Iain Matthews is a Principal Scientist at Epic Games. His research interests include computer vision and facial tracking, modeling, and animation. Iain received a BEng degree in electronic engineering and a PhD in computer vision from the University of East Anglia in the UK. He then moved to the USA, first as a post-doctoral fellow then as faculty at the Robotics Institute of Carnegie Mellon University. 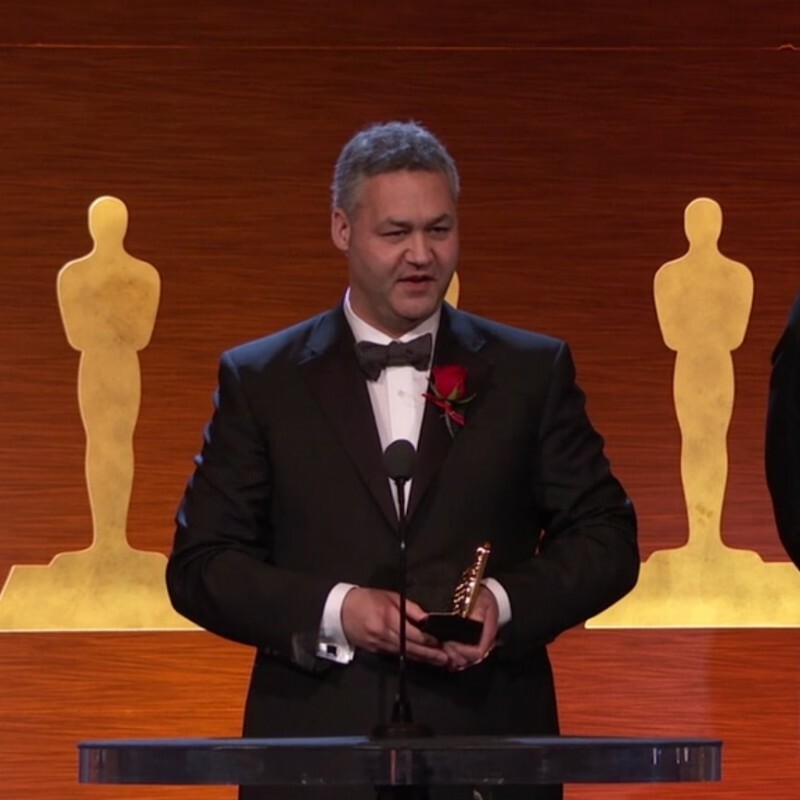 In 2006 he spent two years in New Zealand at the visual effects company Weta Digital creating the facial motion capture system for the movies Avatar and Tintin, and was awarded a Scientific and Engineering Award (technical Oscar) for this work in 2017. He joined the newly formed Disney Research in Pittsburgh in 2008 to lead the computer vision group. In 2013 he became the Associate Director of Disney Research Pittsburgh. Prior to joining Epic he spent a couple of years at Oculus Research / Facebook Reality Labs working on social VR/AR. Iain holds an adjunct faculty appointment in the Robotics Institute at Carnegie Mellon University and an Honorary Professor position at the University of East Anglia. He has published over 130 academic papers and been issued more than 25 US patents. Google Scholar Profile. January 2019: I have joined Epic Games as a Principal Scientist. We're opening a new office for Epic in Pittsburgh - and we are hiring! Apply for a Research Scientist position. Apply for an Engine Programmer position.